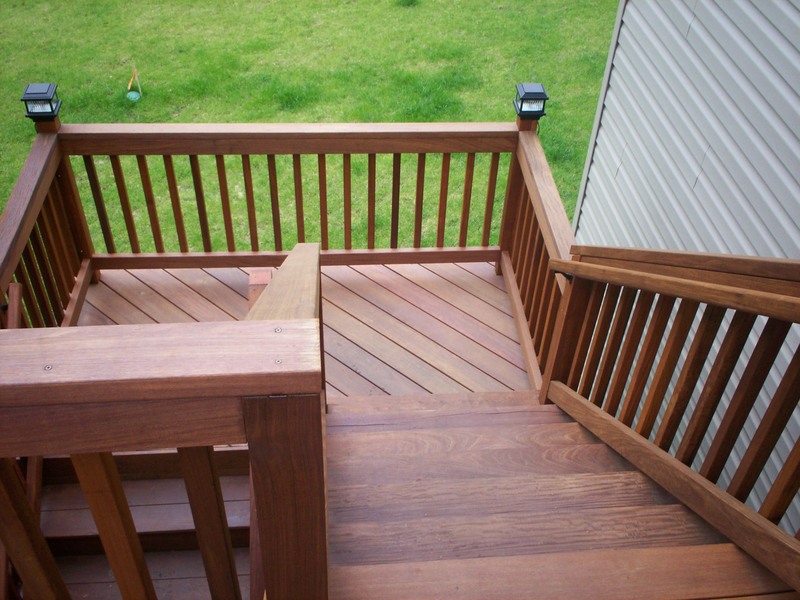 You are currently browsing the tag archive for the ‘wide deck stairs’ tag. 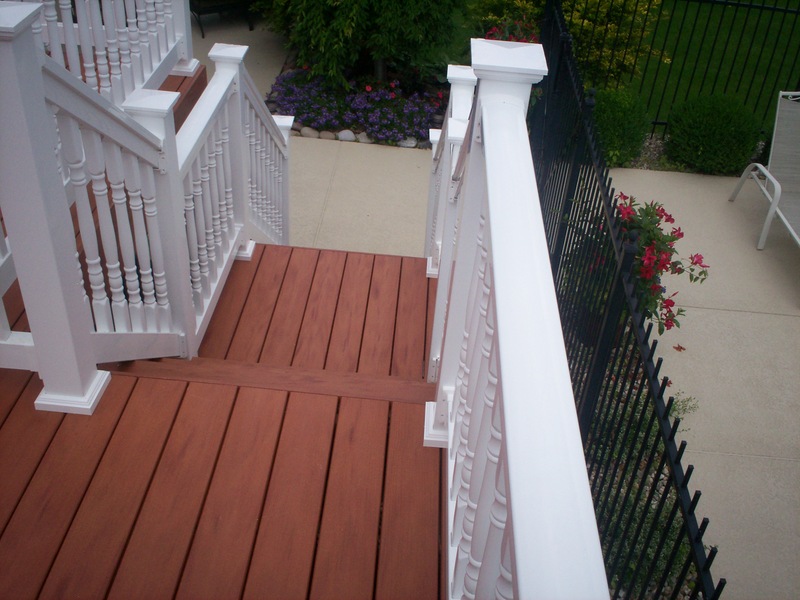 No deck is complete until the deck stairs and railing are designed and built. 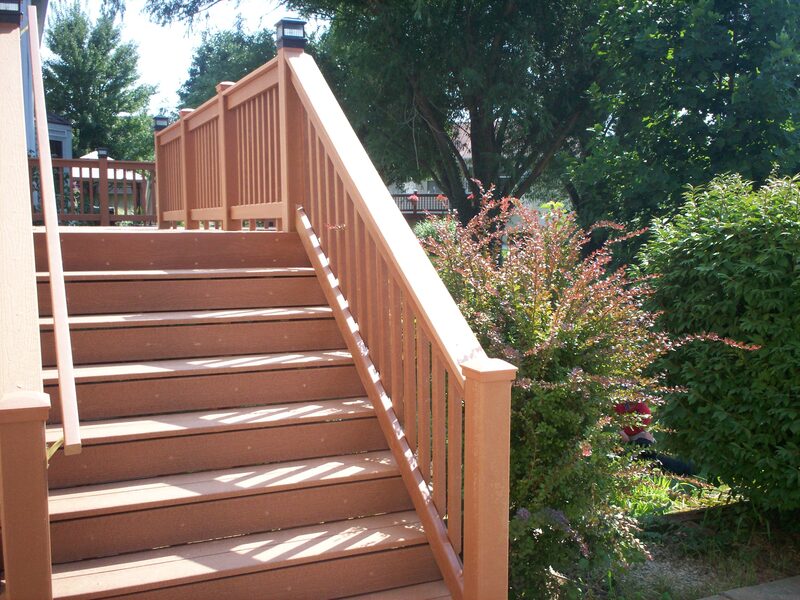 A well-built staircase with excellent design adds to the beauty and curb appeal of a home. 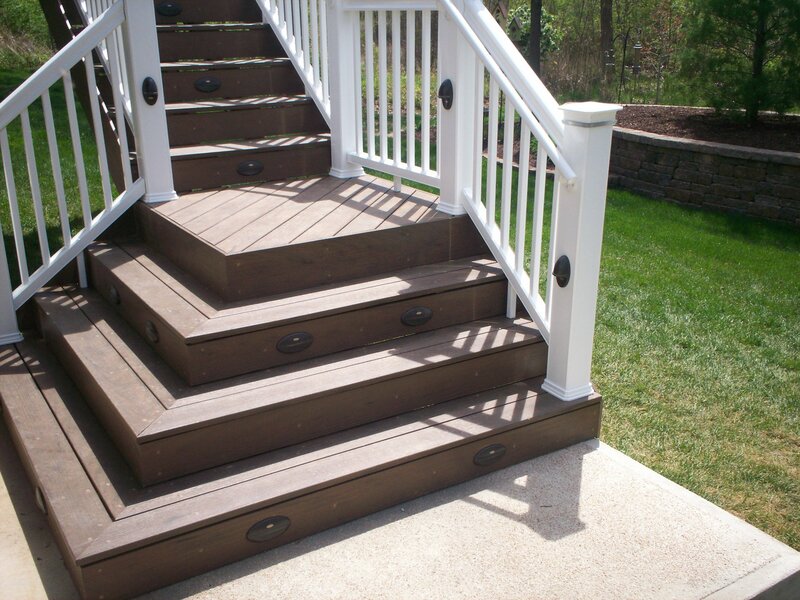 The stairs that lead into your home, to your backyard, or from one deck level to the next are crucial to a handsome and functional structure. Stylish deck railings and stairs are often the focal point of the project and create a unique first impression of your property, adding appeal to the overall design too.